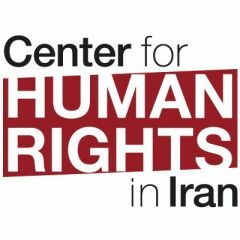 A version of this post originally appeared on iranhumanrights.org and is published here in collaboration with the International Campaign for Human Rights in Iran. In the latest attempt by Iran’s security and intelligence agencies to censor and control the Internet in Iran, administrators of popular Iranian-owned channels on messaging app Telegram are now being required to register with the Ministry of Culture and Islamic Guidance or face prosecution. Telegram is an instant messaging application that allows users to create membership-based online content channels and groups. “These popular channels can be identified with a series of algorithms and [their admins] can be identified and prosecuted, so we don’t need cooperation from Telegram,” said Mehrdad Sijani, the head of the cyberspace division of the Tehran Computer Sellers Guild, on January 5, 2017. The Iranian government announced in July 2015 that they would not censor Telegram despite the existence of immoral content on the platform, but would instead work with Telegram to regulate it. This was an accusation the company's founder and CEO denied vehemently. Since then, Iran’s government has long tried to convince the Berlin-based company to move its servers onto Iranian soil so state agencies could directly access its database, but Telegram has consistently denied any form of cooperation. The online registration system was created to assist state agencies, including the Cyber Police (FATA), in monitoring the activities of Telegram channel owners and their followers by producing a detailed map of users and their affiliations, thereby further enhancing their ability to censor information and prosecute people for their online activity. In early December 2016, the government’s primary Internet policy maker, the Supreme Cyberspace Council, announced that Iranian-owned Telegram channels with more than 5,000 followers must obtain a permit before February 25, 2017. As of January 5, some 700 channel admins have sought permits, according to council member Reza Taghipour. 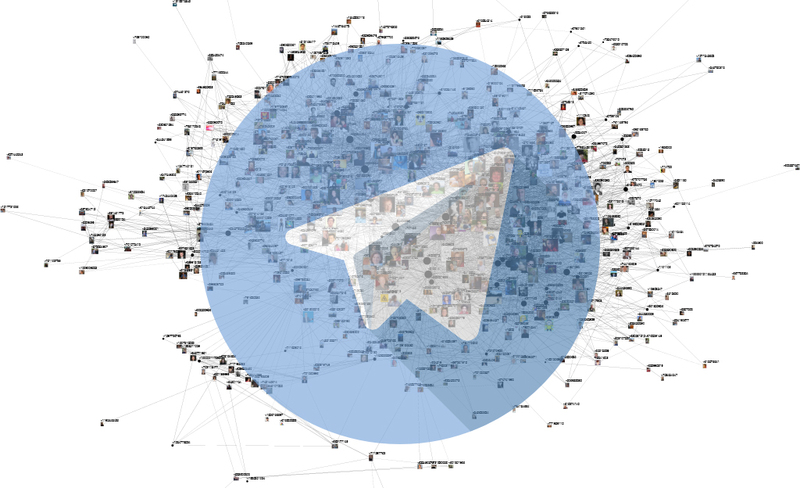 With some 20 million users, Telegram is Iran’s most popular messaging application and host to some 170,000 Iranian-owned channels. More than 11,000 of those channels have at least 5,000 members, according to cyberspace expert Alireza Talebpour. To apply for permits, channel owners must provide their channel name, full legal name, home address and national identification number on the website, www.samandehi.ir. Applicants must also add the automated internet “bot” “iransamandehibot” as a “temporary” co-administrator, ostensibly until the Ministry verifies the channel. Among their other functions, bots can enable wide-ranging surveillance abilities by quickly and efficiently searching databases for specific users and monitoring their online activity in an automated fashion.